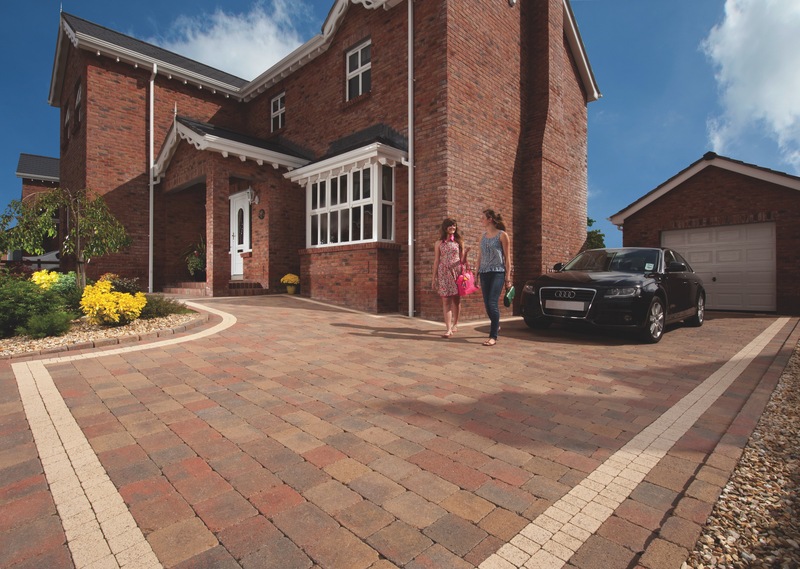 Welcome to Charnock Surfacing and Driveways Sheffield. 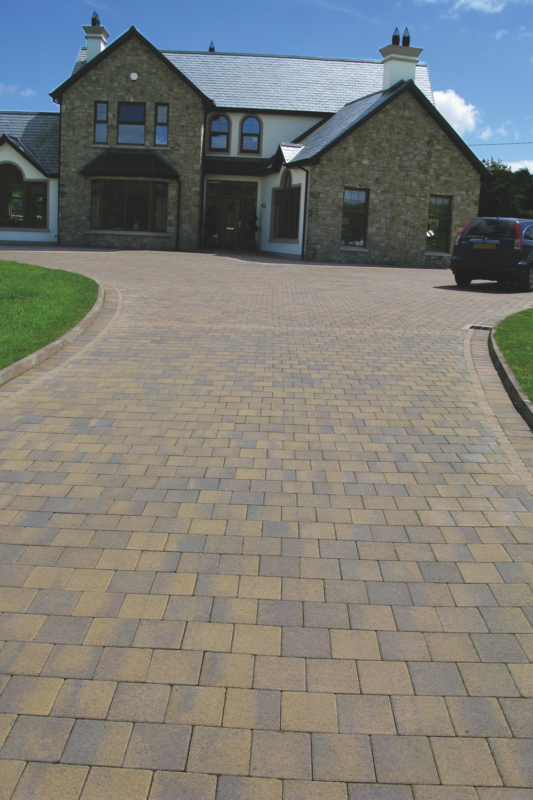 As a Tobermore Approved Contractor we understand that deciding to redesign your garden or driveway is a big investment, so you need to be sure the work is being carried out to the highest standard by skilled and reliable craftsmen. With a Tobermnore approved installer, landscaping work is guaranteed to be done to the highest standard with professional garden installers carefully selected and approved by Bradstone. 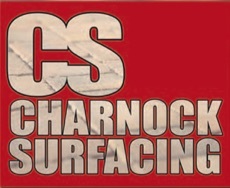 Charnock Surfacing is focused on providing a high-quality service and customer satisfaction, we will do everything possible to meet your needs and expectations. 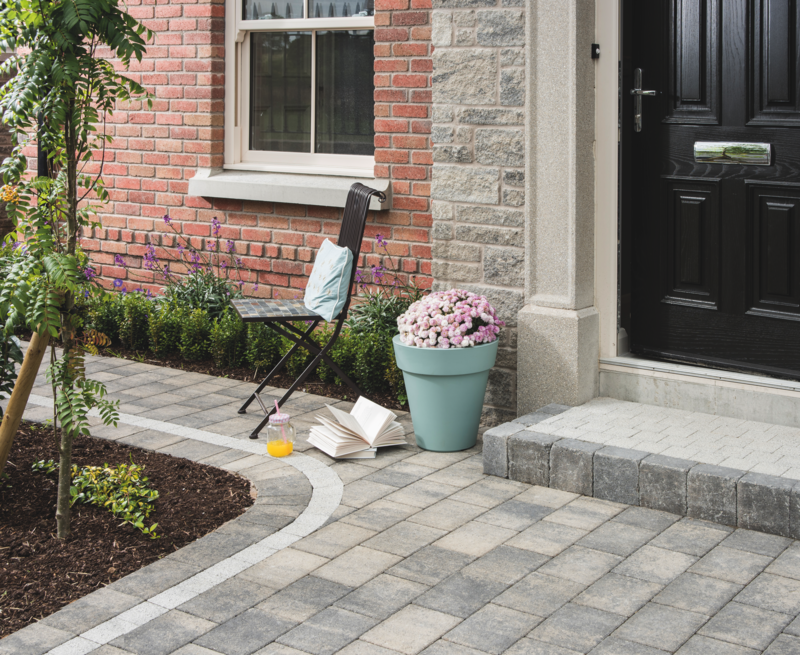 Charnock Surfacing is committed to finding the right product for each customer. 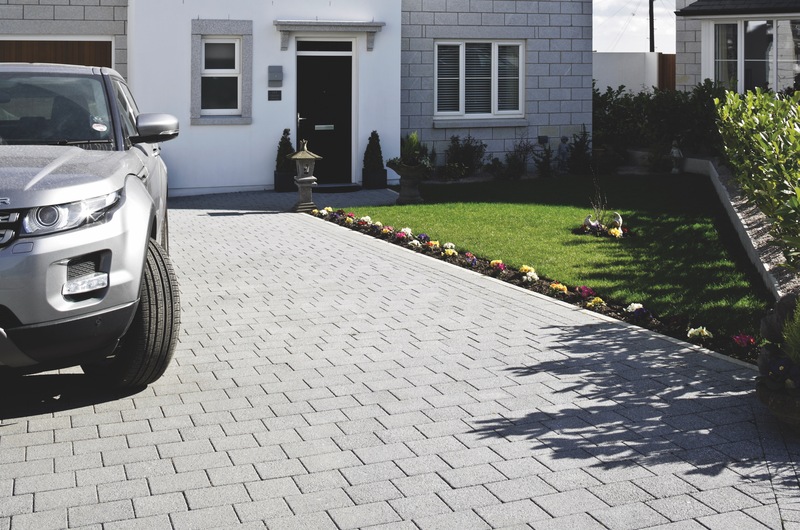 With our wide range of services including block paved driveways and tarmac driveways we are sure you will be happy working with us, have a look around our website and feel free to contact us for a free no obligation quote. 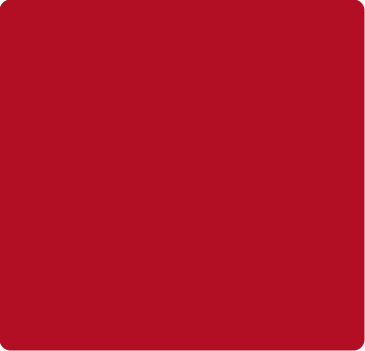 *2.5% Transaction fee is applied to every card transaction.